A lack of fully qualified construction tradesmen is set to impact the construction industry in New South Wales. Especially prevalent in regional areas, the shortage is prompting New South Wales’ builders to seek more workers from interstate or overseas to fill the void. With over 50,000 new home projects predicted to begin this year, and the recent rate cut set to stimulate the industry even more, builders are forced to get creative when sourcing and retaining workers to ensure the job gets done. Matthew Hope, CEO of G.J. 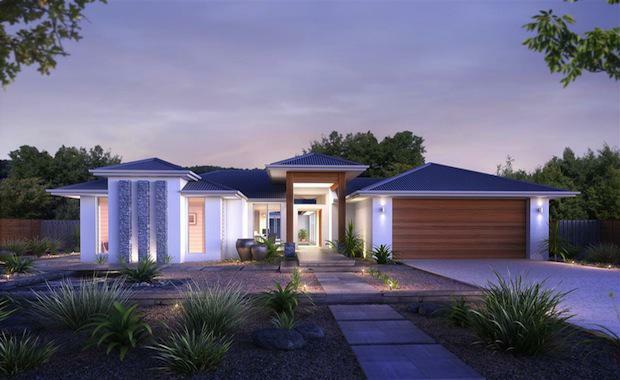 Gardner Homes New South Wales, said that their builders were feeling the effects of the trades shortage. “Our focus is always on using local trades where we can, but in order to maintain satisfactory build times we have had to hire overseas workers and contract tradies from other states … to get the job finished,” Mr Hope said.